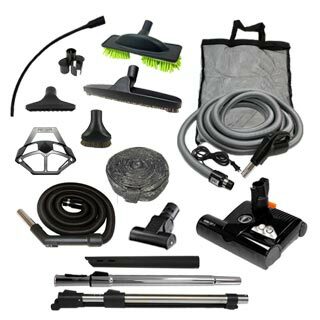 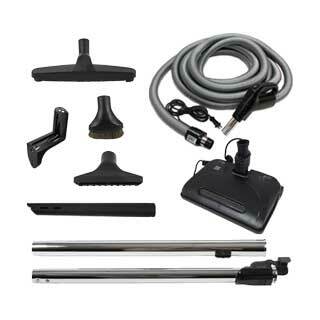 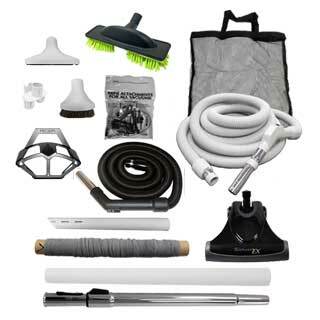 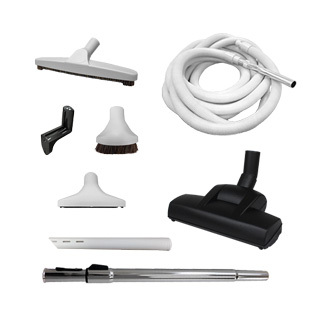 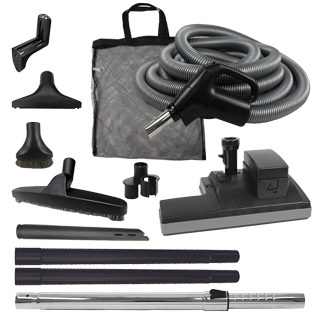 Choose from a large selection of replacement and genuine Vacu-Maid central vacuum accessory kits. 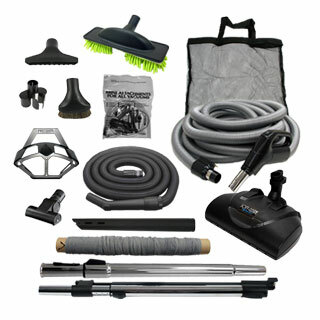 These kits include a hose and cleaning attachments. Use our filtering tool to narrow down the results to kits that meet your needs, whether that is to clean a home with pets and carpet, a home with all smooth floors or a garage. 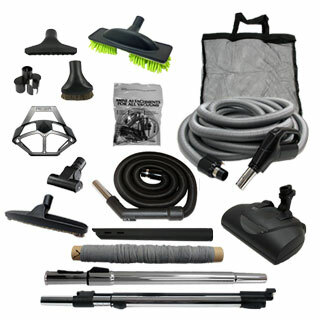 Options are available to select hoses with different lengths and inlet ends. 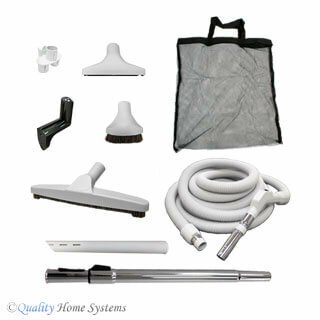 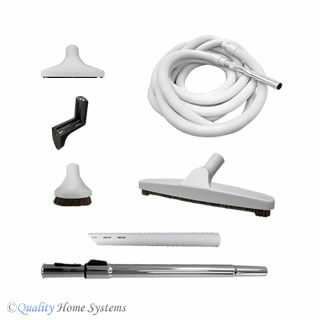 Our Preference line of attachment sets provides a great value compared to the genuine Vacu-Maid accessory kits. 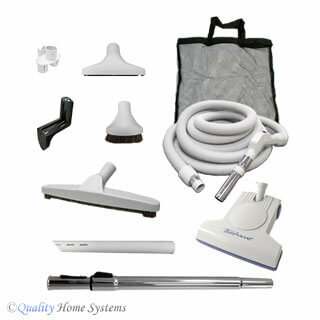 Often a Preference kit includes better quality components at a lower price. 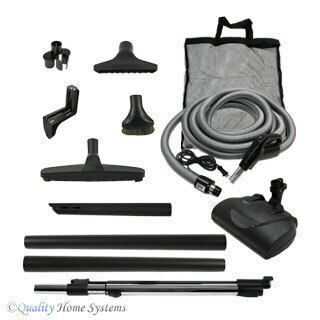 Please call our friendly experts with any questions concerning purchase of a central vacuum attachment kit for your Vacu-Maid system.